DoubleTree by Hilton Hotel Veracruz is a 4* hotel located in Veracruz, Mexico. It features 155 rooms and swimming pools. DoubleTree by Hilton Hotel Veracruz is an excellent hotel situated along the boardwalk in the Port of Veracruz. 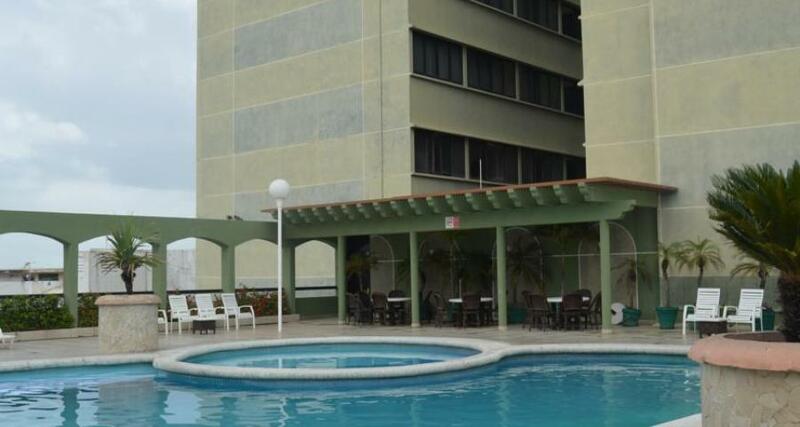 This property is a wonderful option for your next business trip or vacation in the city. DoubleTree by Hilton Hotel Veracruz offers a pool, a restaurant and event facilities where you can host business or social functions. On your next visit to Veracruz, choose to stay at DoubleTree by Hilton Hotel Veracruz and rest assured that you won't regret it!